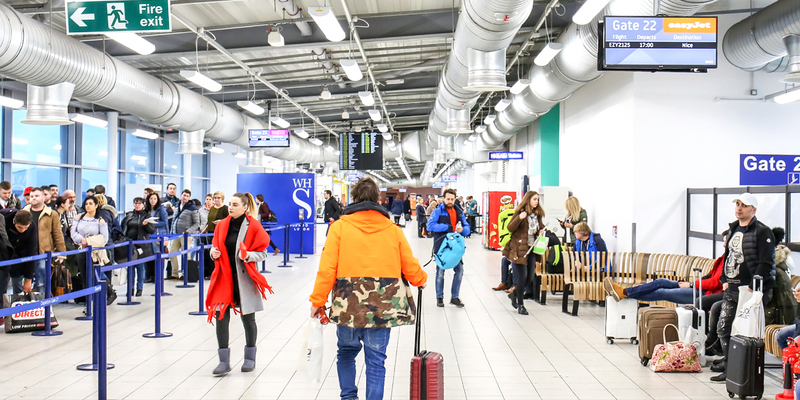 London Luton Airport (LLA), has completed a digital signage overhaul as part of its £150 million transformation. 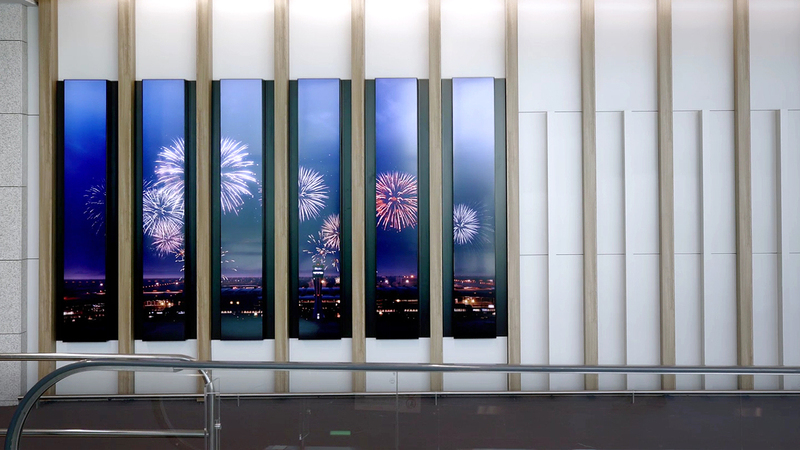 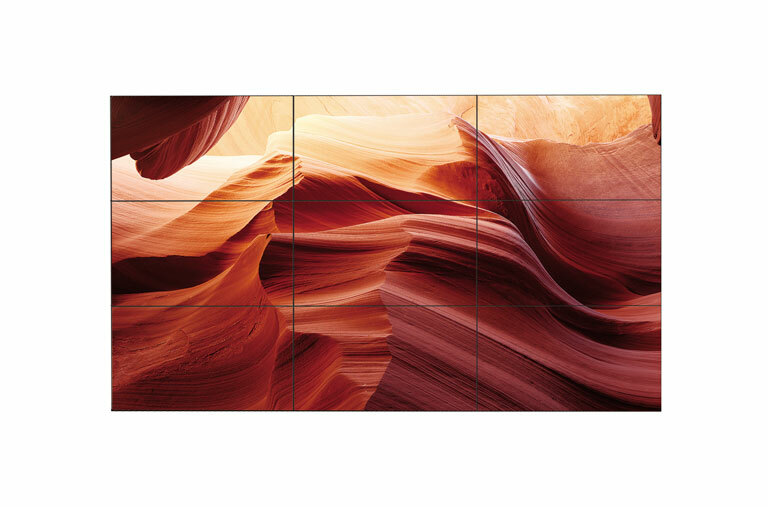 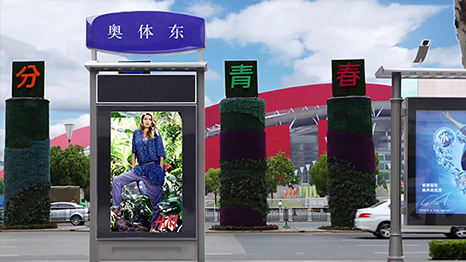 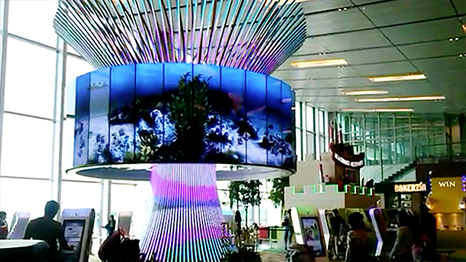 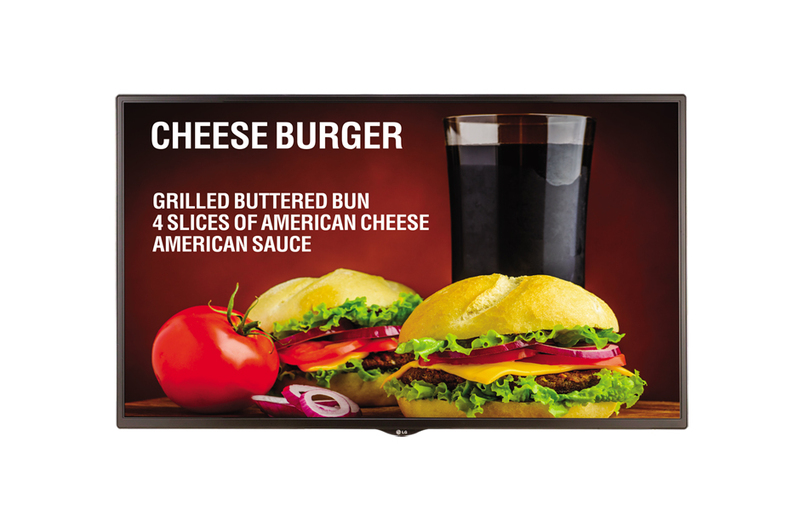 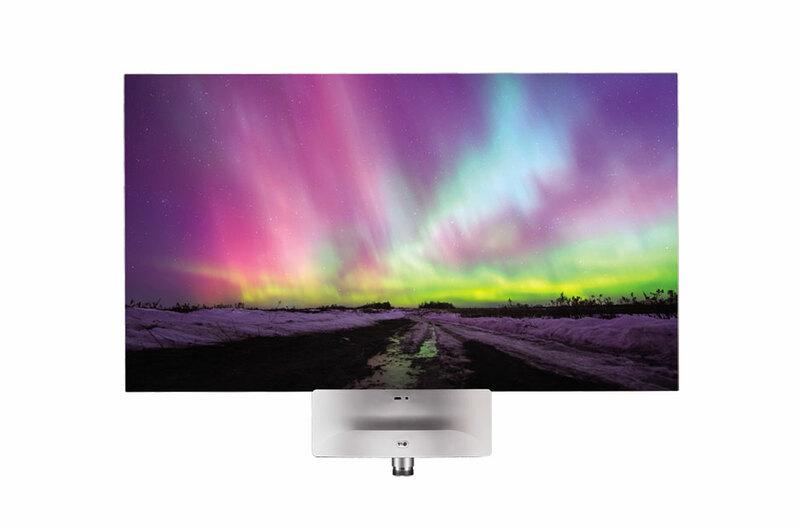 SPC Group specified a total of 132 LG digital signage displays for this phase. 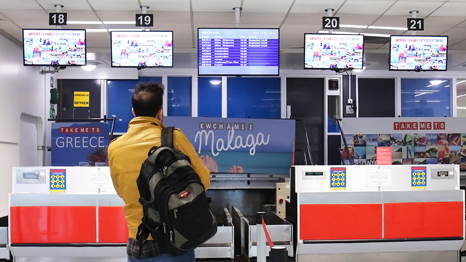 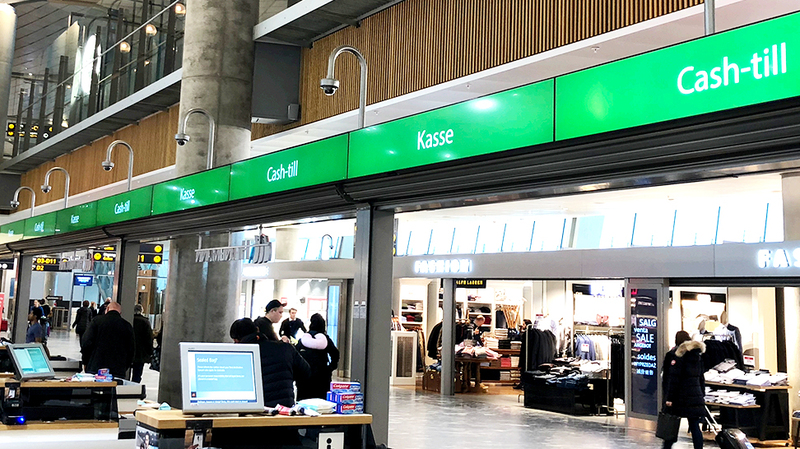 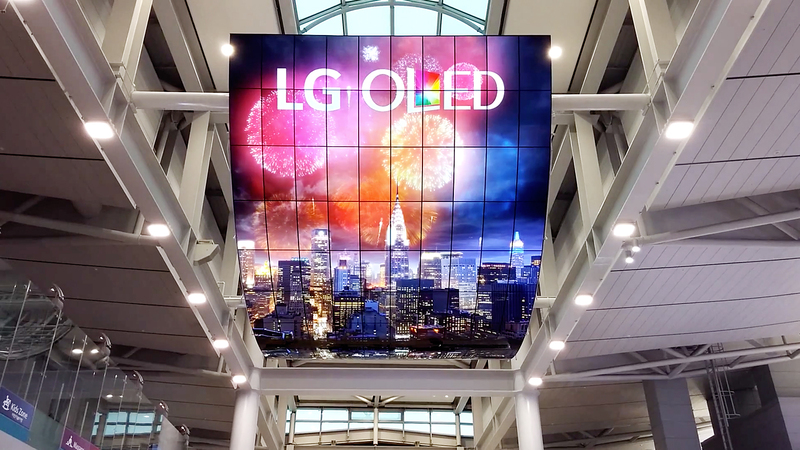 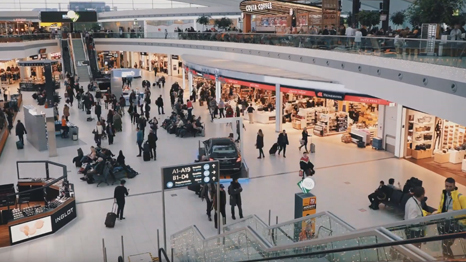 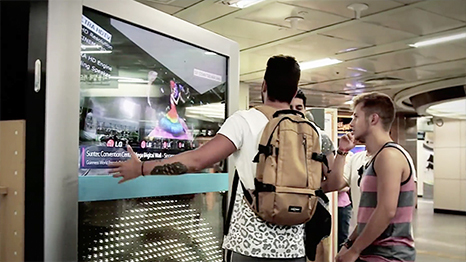 The airport uses LG digital signage solutions throughout the airport to inform travellers of flight and passengers information as well as advertise internal retailers.